Sugar Spring '19 (9.0) has been released and is now available for all Sugar Cloud and On-Premise customers, including game-changing enhancements to accelerate your business, collaborate more, know more and do more. 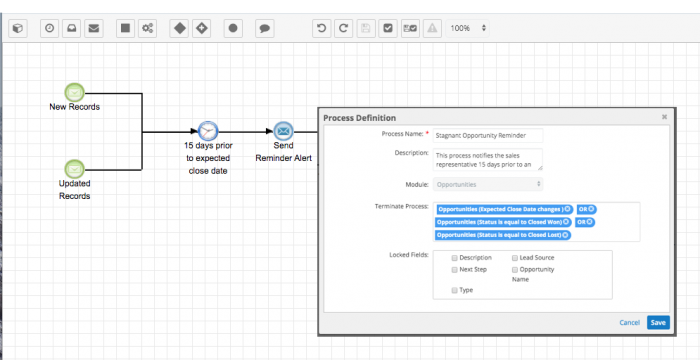 Over the years, Sugar's Advanced Workflow functionality has turned into a powerful Business Process Management (BPM) engine. 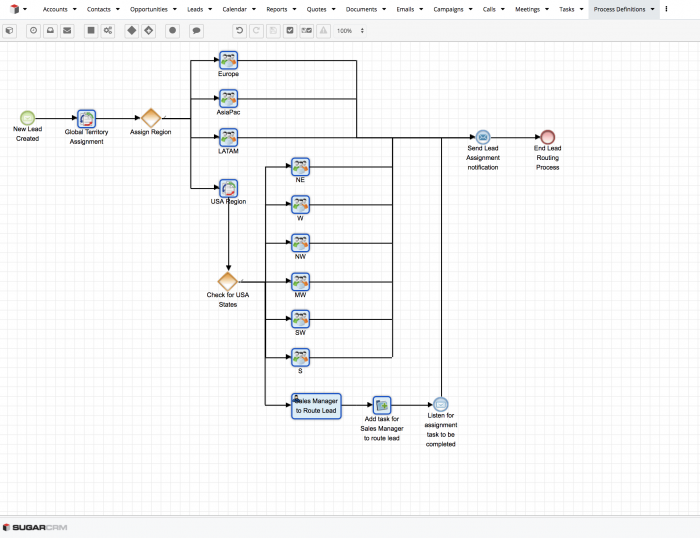 The Sugar Spring '19 is especially jam-packed with so many BPM features, which is why SugarCRM has decided to rebrand Advanced Workflows as SugarBPM! 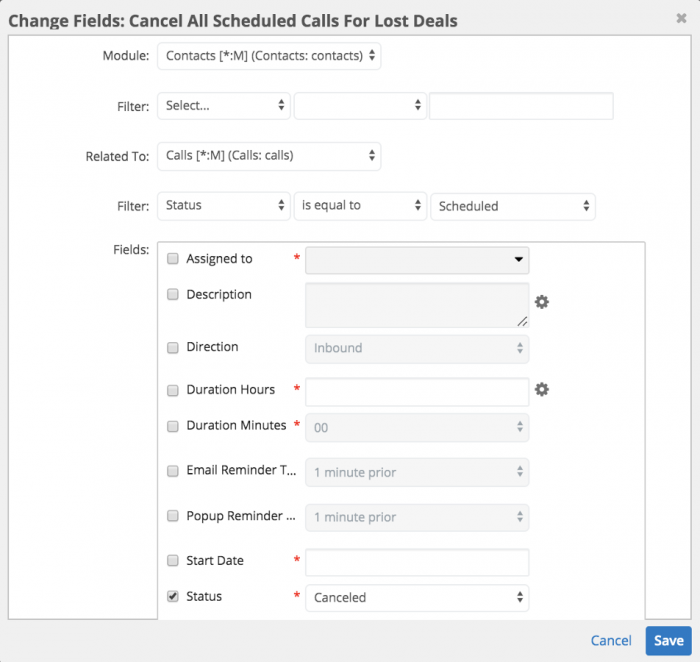 Global process termination settings can now listen for changes to a field, including changes to or from a specified value. This allows administrators to, for example, restart timed events by terminating a running process and starting it over when a certain field changes. The tags feature, already commonly used in other parts of Sugar, is now available on record views and list views for SugarBPM modules (i.e. Process Definitions, Process Business Rules, and Process Email Templates) allowing for better organization and quick navigation for administration and maintenance of business processes. Process definitions with Gateway references to Business Rule actions will retain their business rule mappings when they are exported from Sugar Spring '19 (9.x) or higher and then imported to another instance running the same or higher version. In addition, any tags that are applied to SugarBPM module records will export and import as part of the .bpm package. 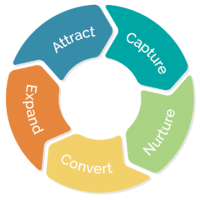 Whether for Sales or Customer Service, CRM is a team game. 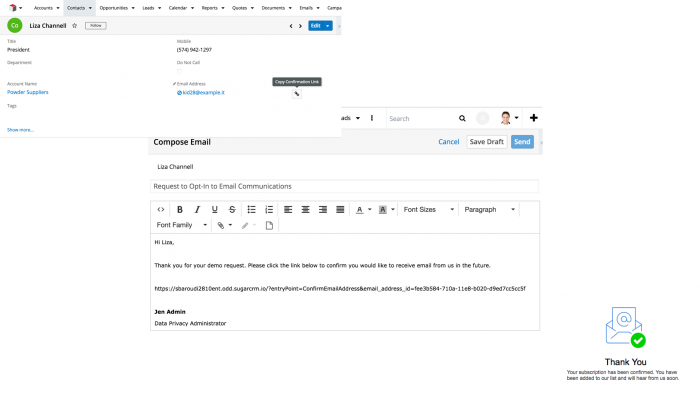 Teams that want to communicate with their customers through a single channel can now create and send email from shared email accounts. 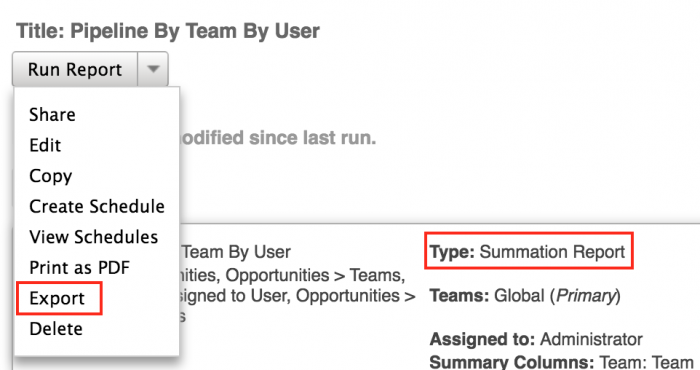 Outgoing accounts created via the Emails module now include a Teams field, allowing users to share the outbound account with the right team or teams. 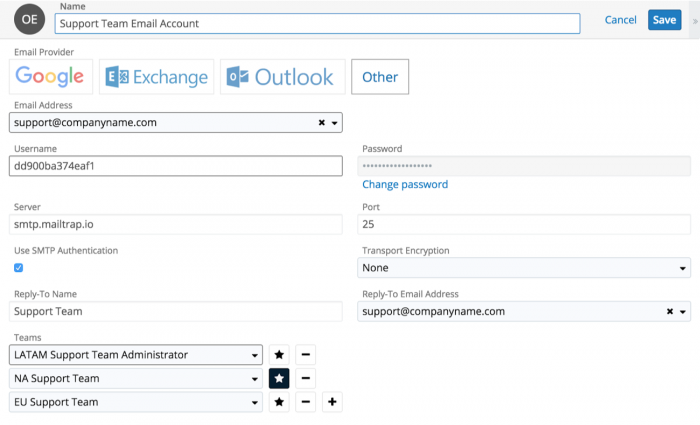 Members of included teams will be able to send email from the new outgoing email account. By default, these accounts are assigned to the user's private team. Shared outgoing email accounts can be quickly and easily set up by one person, and then instantly accessible to teams. Users can now configure the “Reply-to” name and address in each outgoing email account. 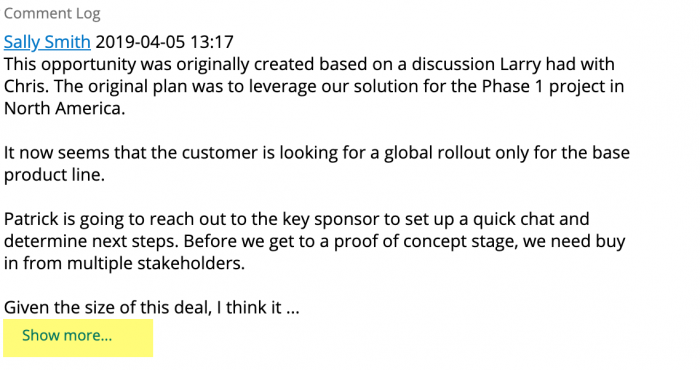 Note: if you're an On-Premise customer, you can learn more about the Comment Log here. Comment Log entries are now expandable and collapsible. Admins can configure how many characters to display by default. The Comment Log field is now available to be added to the record view layout in custom modules built using the Basic template. One of the most important aspects of Sugar is overall performance. No matter how proficient users become at working in Sugar, they can only operate as quickly as the system allows them. We’ve made huge improvements this year in tuning Sugar so you can access the information you need in the moment you need it. 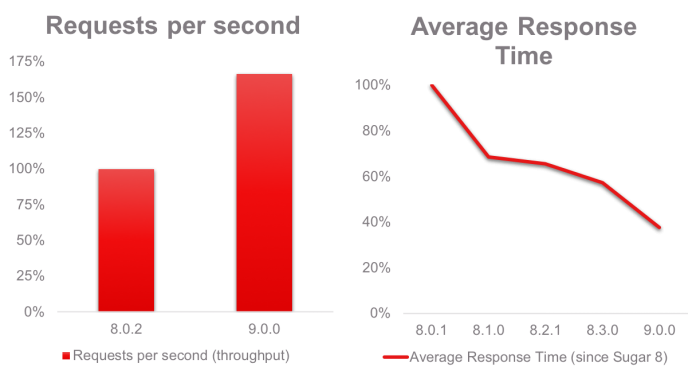 API performance has also been optimized with measurements showing improvements in List View performance of up to 600% with large datasets. Coinciding with Spring '19, the Sugar 9 annual release for On-Premise customers is a "roll-up" of the features and enhancements included in preceding quarterly releases, including Summer '18, Fall '18 and Winter '19 , as well as Spring '19. If you are upgrading from Sugar 8.0.x to Sugar 9, or are looking to upgrade your instance in the near future, here is what else is new besides all the improvements listed above. When more than one related record may be affected by a process definition's Start event, the administrator can specify if the criteria must be true for all related records or just one or more of the related records, allowing actions to be triggered based on what happens across multiple records. Add Related Record: Create a new Sugar record and relate it to the target Sugar record or to a record related to the target record. 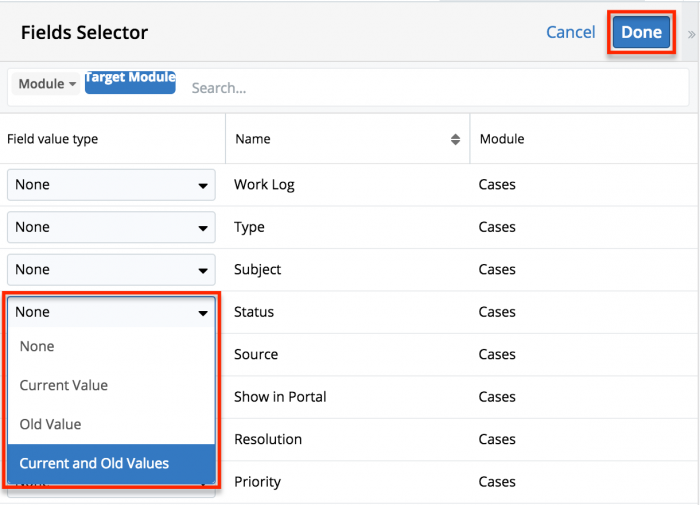 Change Fields: Change the value of one or more fields on the target record, on records related to the target record, or on records related to that related record. 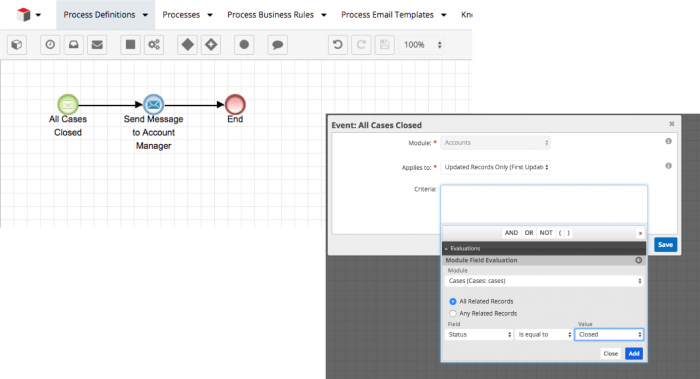 Human activity elements can now be incorporated into SLA based processes allowing event-based gateways to detect whether a form activity has been completed before a condition has been met or within a set period of time. If it is not completed, the form activity can be re-routed to another approver. 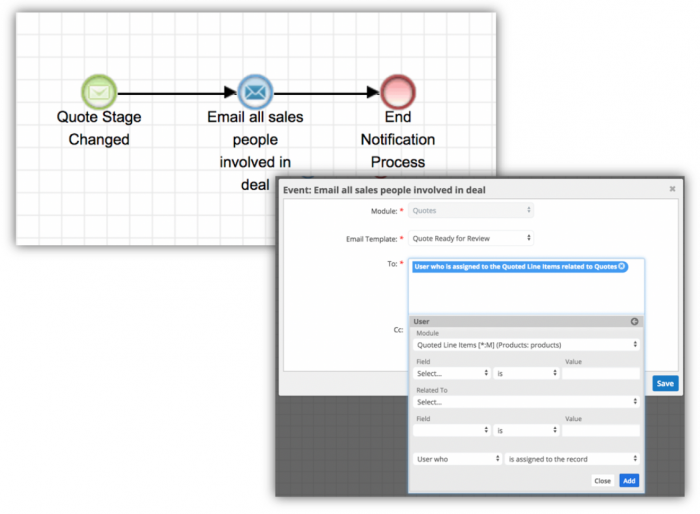 The recipient list for process email templates may include email addresses from any module related to the target record as well as recipients related to the related modules, enabling you to reach a wider and more selective set of recipients. Making it easier to design, execute, iterate, and perfect Workflows in development and staging environments before implementing in production, email templates and process business rules will automatically export as part of their related process definition's .bpm file. Gateway path criteria for process definitions will remain defined when exported from Sugar 9.x or higher and then imported to another environment running the same or higher version. Any tags that are applied to SugarBPM module records will also export and import as part of the .bpm package. Process auto-save and auto-validate options have been added to Sugar's System Settings page in a new panel labeled "SugarBPM". This is also where users will find the Error Number of Cycles setting, which has been relocated in this version. The enhanced Process Validator lets users validate process definition designs on import and on an as needed basis. 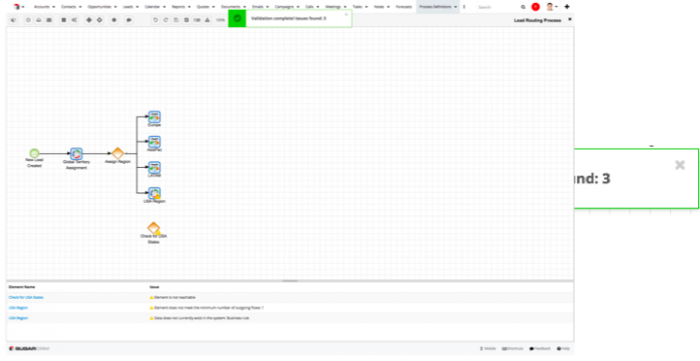 The validation job detects configuration errors as well as sequencing mistakes. The new Report Schedules module (for Enterprise and Ultimate editions) allows users to conveniently schedule emailed reports for themselves and entire teams of users. This ensures everyone can operate from the same set of data. Scheduled reports functionality (for Professional edition) has been migrated to the new Report Schedules module which makes it easier for a user to manage their emailed reports. Sugar now includes 110 out-of-the-box reports, helping new users get up and running with Sugar faster by giving an excellent starting point and can be used as-is or as the basis for custom reports. 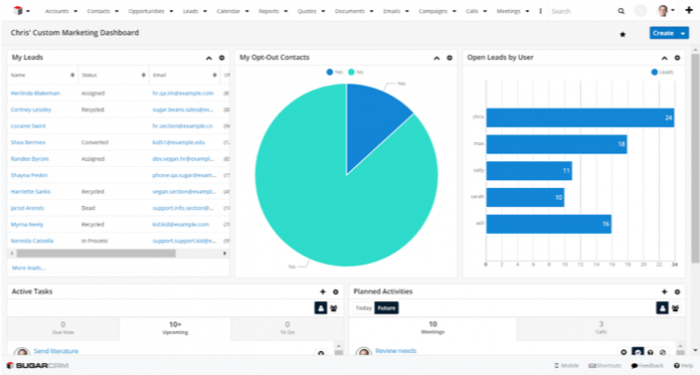 They demonstrate best practices for CRM reporting and allow customers to be more data driven while managing their sales and support operations..
60 of these new reports come with charts that you can bring into your dashboards to give everyone on your team an at-a-glance view of the most important business metrics. In addition to the familiar stacked-style horizontal and vertical bar charts in Sugar, users may now select Grouped Vertical Bar and Grouped Horizontal Bar charts as new options for visualizing reports providing easier data analysis and helping you make informed decisions. Want to view, refine, or gain additional insights in other tools? All report types can now be exported to CSV. Administrators can configure the available fields and their order for quotes worksheets, generating clear, comprehensive, and accurate quotes for prospects and customers. Prior to Sugar 9, these types of changes required costly code-based customizations. Now they can be done inside of Sugar with our all-new and upgrade-safe capabilities. What is the Comment Log Field? 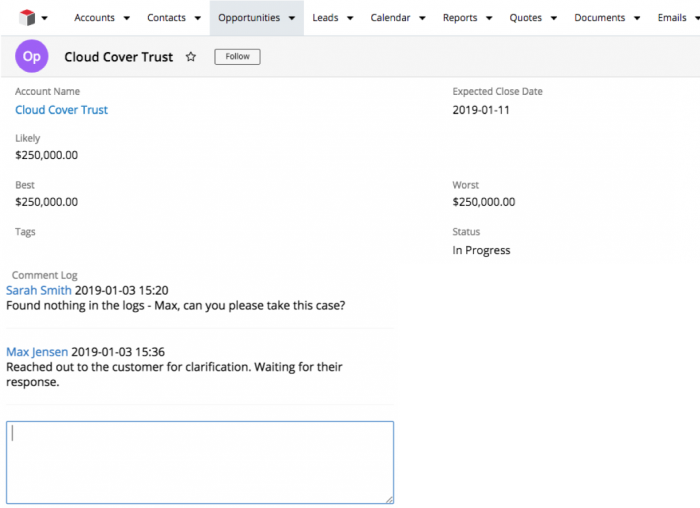 The Comment Log field, a shared log of messages, comments, or other text, has been added to the Bugs and Cases modules and is available to be added by administrators to other modules. 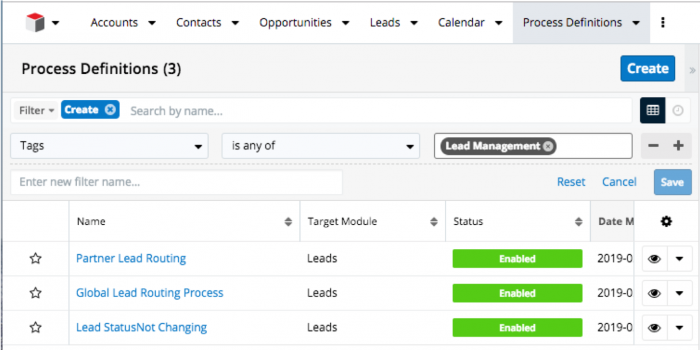 Sugar is about collaborating, and conversations about accounts, cases, contacts or leads belong directly in the CRM. Important customer information shouldn't get lost in email or side conversation, but be accessible right in the context of the Sugar record. This new feature enables users to foster collaboration and provide a time-stamped record within Sugar so that everyone is on the same page. Users can now generate a unique link to send to customers which, when clicked, will mark opted-out email addresses as opted-in, ensuring your customers are giving clear and explicit consent to future communications. 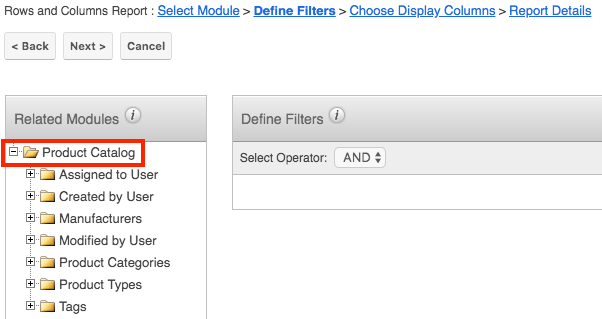 This feature can be used to enable double opt-in capabilities. 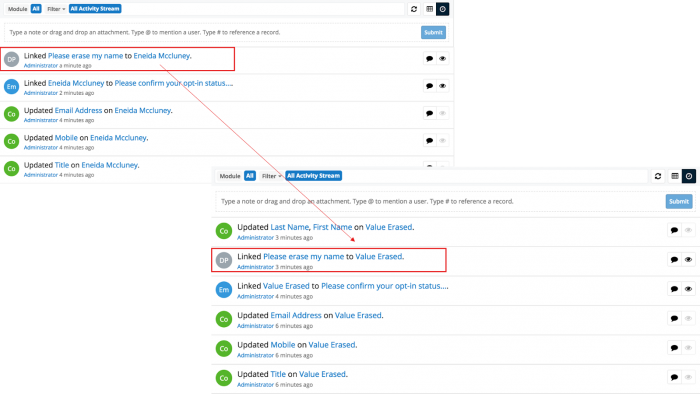 Erasing personal information via the Data Privacy module now removes erased values from activity stream posts and is now replaced with ‘Value Erased’. Users now have the ability to add revenue line items from the product catalog using their preferred currency instead of the product catalog item's currency by enabling the Create Revenue Line Items in Preferred Currency option in their user profile. 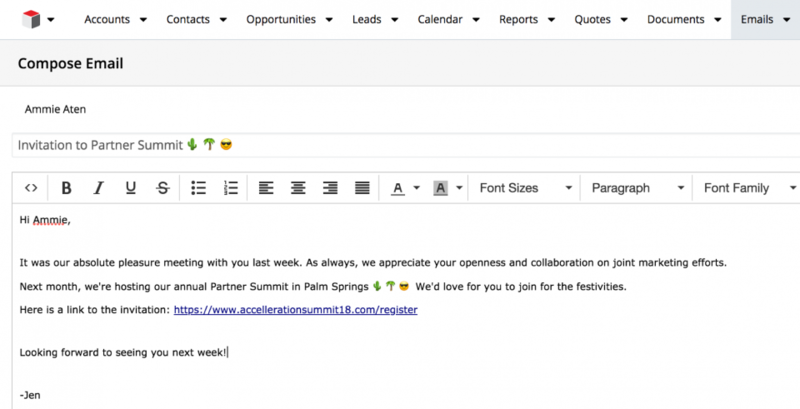 The Emails module can now display emojis used in outgoing or inbound message content when the messages are logged in Sugar from an external mail application. Users can now use emojis in Sugar text fields as well. 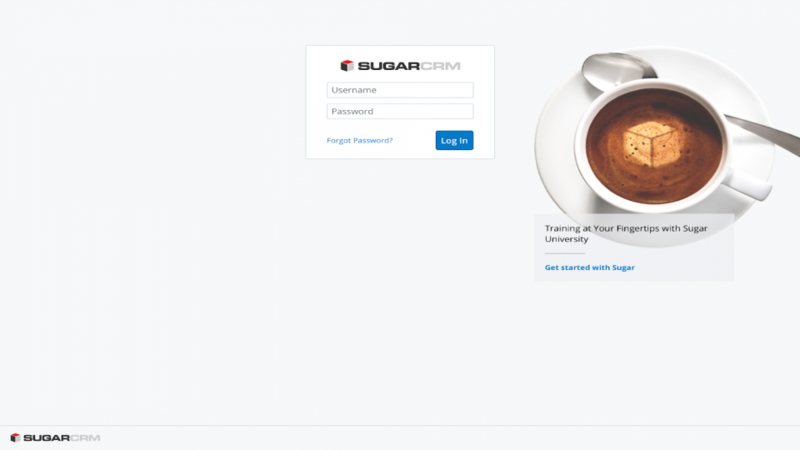 The Sugar login screen has been updated to give users a more collaborative experience. 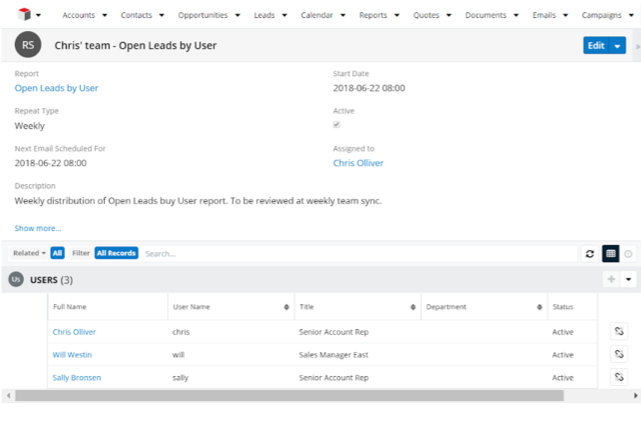 Sugar users can now keep an eye out for important information like product and company updates, useful resources, and more from SugarCRM whenever they log into Sugar. Instances with customized login screens will have this option disabled automatically on upgrade and this option can be managed by Sugar admins. Application throughput also has improved. We expect that customers can process up to 70% more transactions on the same hardware. That was quite the list! 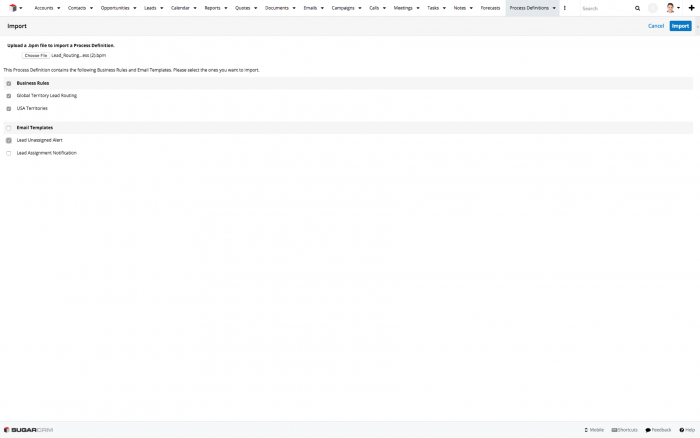 Whether you're interested in upgrading your instance to Sugar 9, or are due for Sugar Spring '19 if you're on Sugar Cloud and want to make sure all of your customizations are compatible, don't hesitate to get in touch!